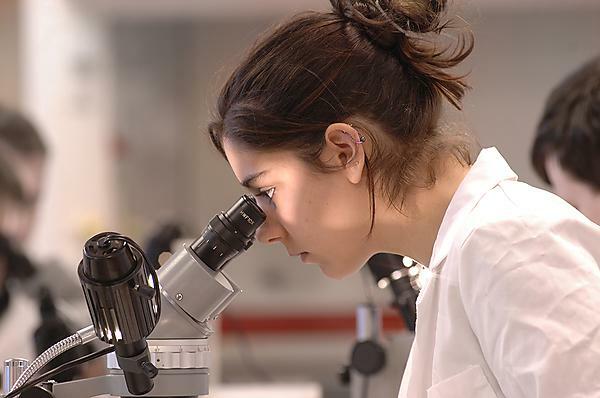 The course is specifically designed to cover a wide range of topics across biology with a focus on practical lab and field based skills meaning you will be highly employable across a range of careers in the wider context of biology. Graduates go on to work in areas from conservation organisations and ecological consultants to drug companies and industrial research labs. Many choose to continue their studies going on to both masters and doctoral level degrees on the way to careers in scientific research or academia. Thanks to the broad coverage of our course, you will be very well prepared to go into teaching biology at school level. Alternatively, the key graduate skills that you will obtain allow you to move on to careers away from biology as diverse as law and management. Find out more about what careers services we can offer you by visiting the careers and employability pages.